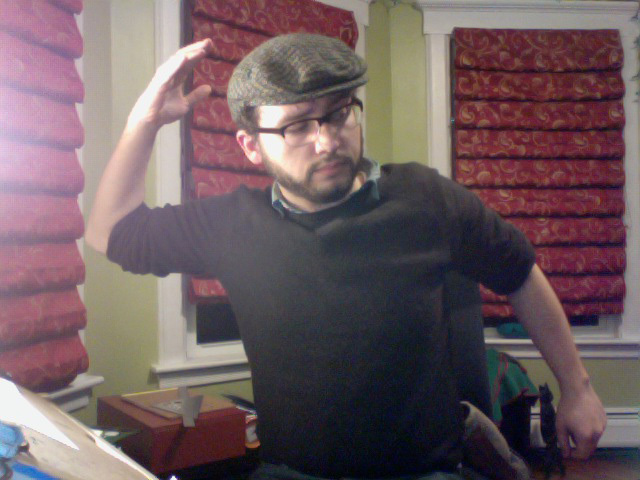 What's up, y'all? 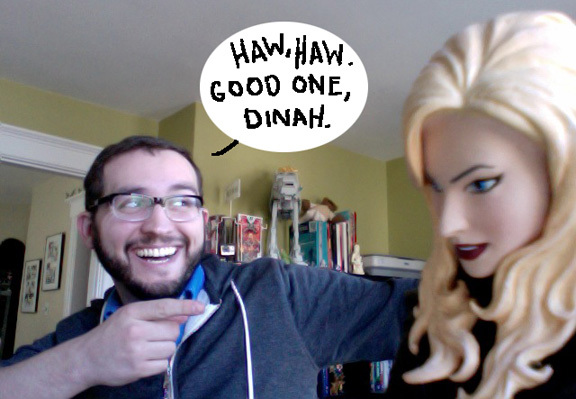 Just me and my BFF Dinah hangin' out over here. You might think, 'Wow! Joe! That's amazing! You can just have Black Canary HERSELF pose for all the reference photos you'd ever want or need!' To which I'd reply, "yeah, that'd be great. But no. She's not into it." Too busy "saving lives," she tells me. So I need to resort to taking photos of myself instead. OH HAY. WHO'S THAT HANDSOME GENTLEMAN LOOKING LONGINGLY AT DINAH?